Get Ready to strike gold this January in the Gold Digging Tournament! 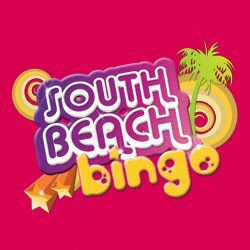 Join South Beach Bingo between January 21st and January 27th to go for gold and play for a first prize of $2,500, with $500 for second prize and $300 for third prize winners! To get in on the great gold rush, simply deposit a cumulative $75 during the tourney and South Beach Bingo will award you one point for every $1 wagered on bingo, one point for every $1 wagered on slots and two points for every $1 wagered on selected slots! Finding gold has never been this easy! Try your luck in the Gold Digging Tournament!